I love to give a handmade gift, but I want them to be something people will like and want to keep – not stash in the back of a cupboard somewhere. I am not overly crafty and make up with enthusiasm and hard work where I lack talent. Here are 8 simple handmade gifts that aren’t food that any one can make! Macrame pot hangers – macrame is actually very easy to do and it doesn’t take long to complete a project. My daughter and I made a number macrame pot hangers – some for us and some for gifts. 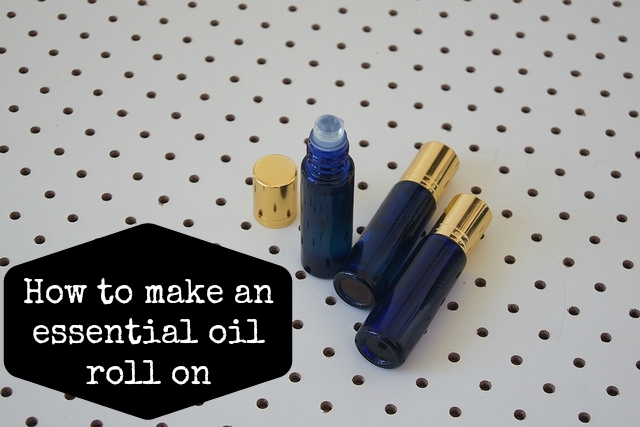 Essential oil roll on – I kept one for me and love this! An essential oil roll on makes a great gift for friends. You can get creative and make your own blends or use and essential oil blend to focus the utility of the roll on. 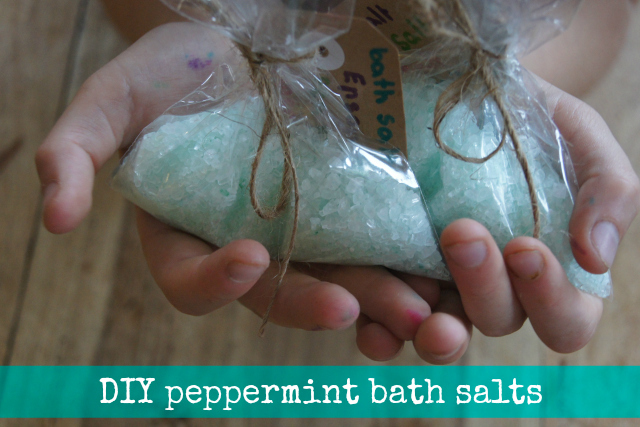 Peppermint bath salts – these are so easy, my daughter made a cute little bag full for all the girls in her class. These peppermint bath salts have the smell of candy cane but no sugar! 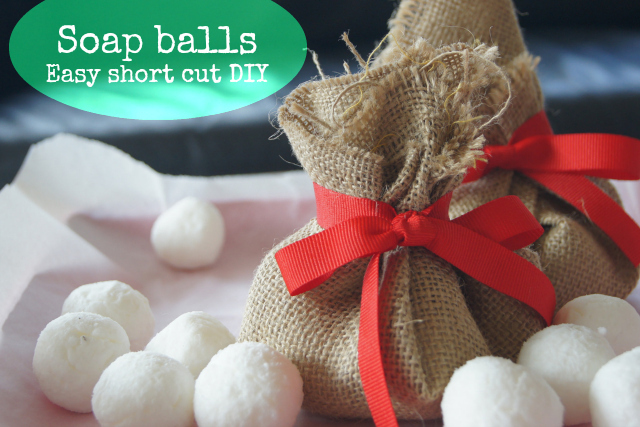 Short cut DIY soap balls – this gift idea is perfect for those who want to make their own soap but don’t have the time or ingredients to make it completely from scratch. Making travel candles – this post has been pinned on Pinterest over 6,000 times! 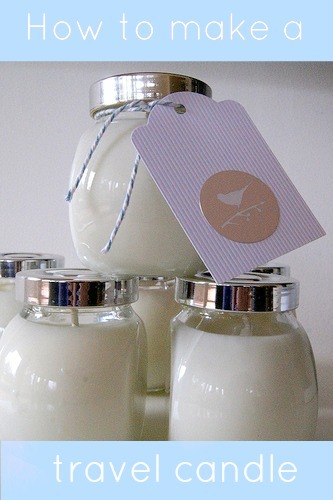 With the purchase of a few reasonably priced ingredients you can make your own beautiful candles for friends or family. 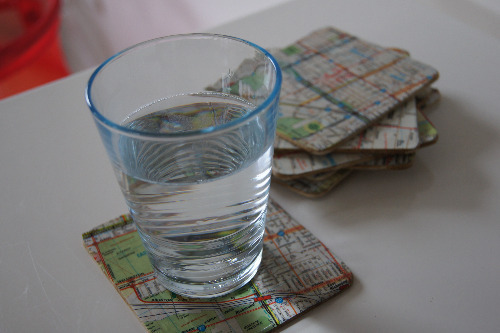 Make your own coasters – these are one of my absolute favourites. You can personalise them to make them mean something special to the person you are giving them to. I chose suburbs from the street directory where they grew up in, for this present. 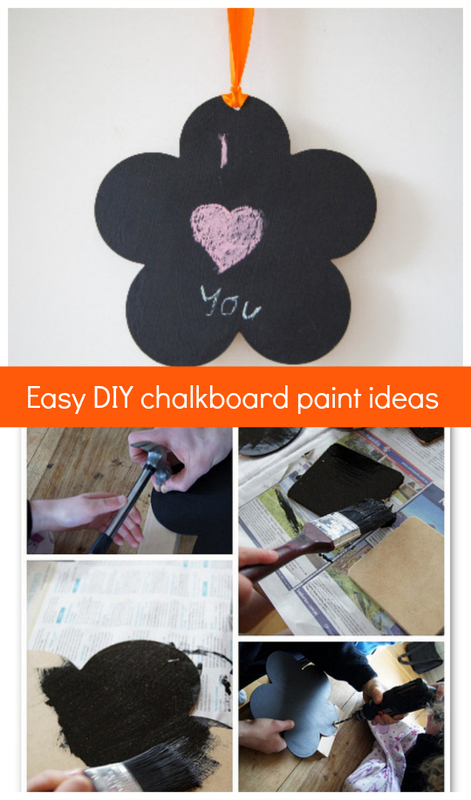 Chalkboard paint gifts – chalkboard paint is relatively inexpensive and can help you make all sorts of gorgeous Christmas gifts for family and friends. 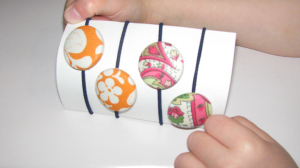 Self covered button hair ties – this handmade gift is one you can get the kids to make and they will still look fab! Simply purchase a kit (great value) and get making! Are you making handmade gifts this year?